Quite Fast For A Snail: New cute memo sheets & Singaporean stamps!! 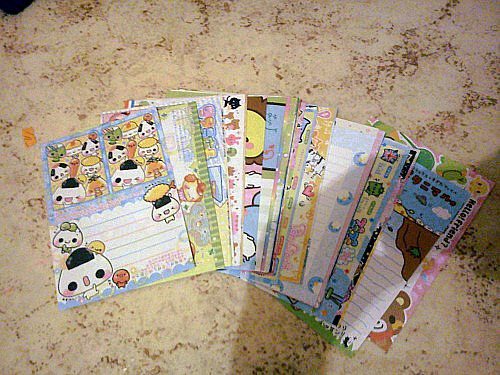 New cute memo sheets & Singaporean stamps!! And the next thing is somehow special to me. 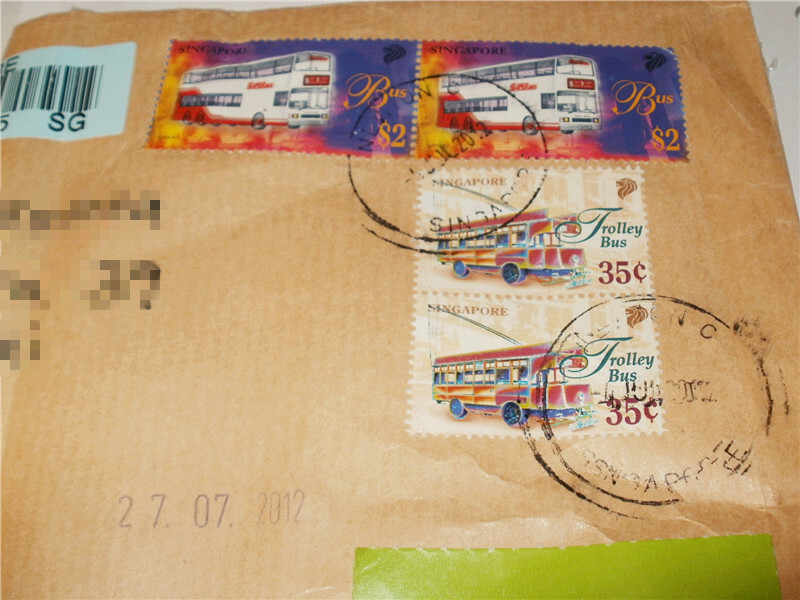 This is my first time I received a packet from Singapore and thus got my first Singaporean stamps!!^_^! !